Heating Installation - Get Your New Furnace or Boiler Today! Armor Heating proudly offers our customers the finest brands for their furnace and boiler needs. For that reason, we offer both Carrier and Heil units. 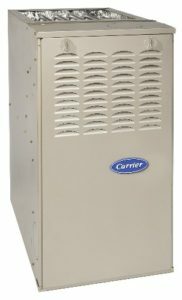 Carrier is an Industry Leader in product quality and innovation. Call us today for all your heating installation and furnace repair needs in Buffalo and throughout Western New York! Our energy-efficient furnaces and boilers enhance your comfort by quietly warming the air in your house. At Armor Heating, we proudly offer both Carrier and Heil brand furnaces and boilers. 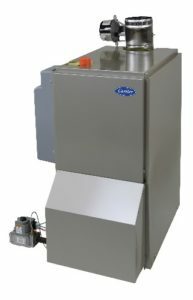 Almost all of our new furnaces come with a 10 year parts and 5 year service guarantee. Be sure to ask about any specials or offers we might be running. Contact us for all of your heating installation needs today. We will be happy to give you a free estimate at your convenience.